Professor of computer science and data science. 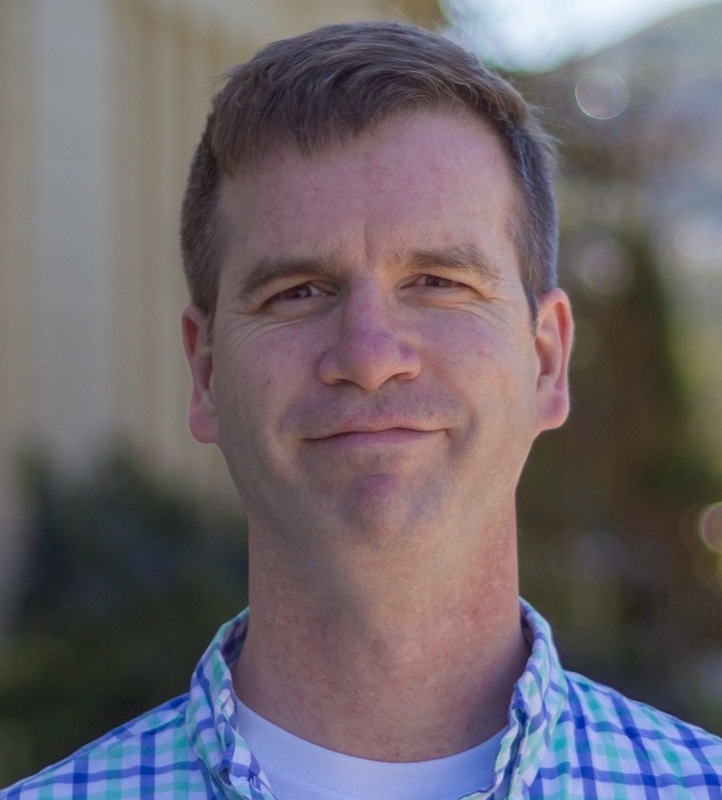 Terence is a professor of computer science and data science at the University of San Francisco where he continues to work on his ANTLR parser generator. Until January 2014, Terence was the graduate program director for the computer science and was founding director of analytics (now data science). Before entering academia in 2003, he worked in industry and co-founded jGuru.com. Terence herded programmers and implemented the large jGuru developers website, during which time he developed and refined the StringTemplate engine. Terence has consulted for and held various technical positions at companies such as Google, Salesforce, Sun Microsystems, IBM, Lockheed Missiles and Space, NeXT, and Renault Automation. Terence holds a Ph.D. in Computer Engineering from Purdue University. I have two primary teaching goals regardless of the course subject matter. First, I try to dramatically increase a student's self-expectations and, of course, their knowledge about the subject. Being a good teacher means stretching students without discouraging them or destroying their confidence. Second, I insist that students learn self-reliance; students must attempt solutions on their own and then, if they have failed, come to me for help. Students must get used to learning new concepts and technologies, solving their own problems, and doing their own research. As a programmer, they will constantly have to keep up with the latest advances to avoid becoming unemployable. Ultimately, computer science is about writing software. My objective is to make students better programmers. If that requires some theoretical knowledge, they will get it, but I avoid gratuitous formalisms and passing "fad" theories. Aside from the tool itself, my co-authors and I have made numerous contributions to parsing theory: embedding semantic predicates that get hoisted into parsing decisions, inventing and coining the term syntactic predicates, linear approximate lookahead for k>1 symbols, LL(*), and most recently ALL(*) parsers. rfpimp. Training a model that accurately predicts outcomes is great, but most of the time you don't just need predictions, you want to be able to interpret your model. The problem is that the scikit-learn Random Forest feature importance and R's default Random Forest feature importance strategies are biased. This library helps provide good importance functionality for Python. lolviz is a Python data-structure visualization package (it started out as just a List Of Lists visualizer) that can display the entire Python call stack and arbitrary object graphs. 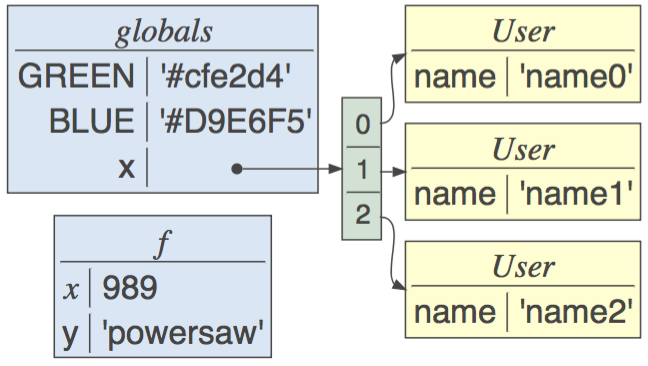 It's extremely useful for understanding how data structures look in memory and to see the connections between elements of a data structure. This package is primarily for use in teaching and presentations with Jupyter notebooks, but could also be used for debugging data structures. The look and idea was inspired by the awesome Python tutor. Take a look at the jupyter notebook of examples! 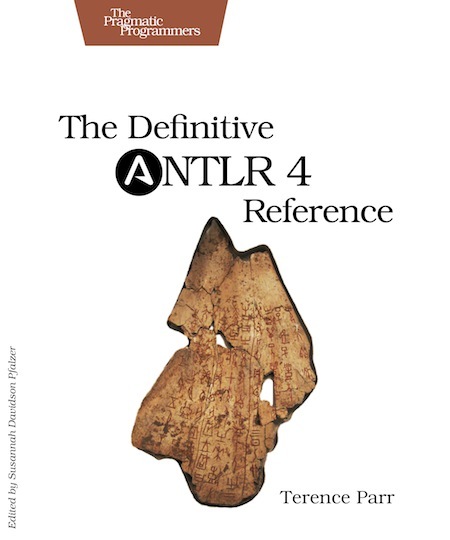 The Definitive ANTLR 4 Reference (amazon), Terence Parr, Pragmatic Bookshelf, Dallas Texas, 2013. ISBN 978-1934356999. 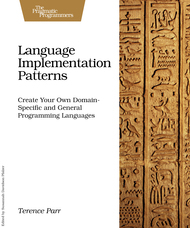 Language Implementation Patterns (amazon), Terence Parr, Pragmatic Bookshelf, Dallas Texas, 2009. ISBN 978-1-93435-645-6. 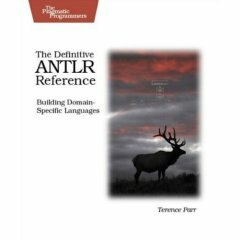 The Definitive ANTLR Referenced (amazon), Terence Parr, Pragmatic Bookshelf, Dallas Texas, 2007. ISBN 0-9787392-5-6. 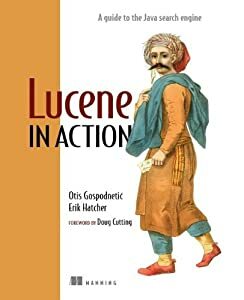 Section in Lucene in Action (amazon), Erik Hatcher and Otis Gospodnetic. Manning 2005. Language Translation Using PCCTS AND C++, Terence John Parr, Automata Publishing; San Jose, CA 1997 ISBN 0-9627488-5-4. O'Keefe, M., Parr, T., Edgar, B. K., Anderson, S., Woodward, P., and Dietz, H. 1995. The Fortran-P Translator: Towards Automatic Translation of Fortran 77 Programs for Massively Parallel Processors. Sci. Program. 4, 1 (Jan. 1995), 1-21. Parr, T. J. and Quong, R. W. 1994. Adding Semantic and Syntactic Predicates To LL(k): pred-LL(k). In Proceedings of the 5th international Conference on Compiler Construction (April 07 - 09, 1994). P. Fritzon, Ed. Springer-Verlag, London, UK, 263-277. Parr, T. J. 1993 Obtaining Practical Variants of LL (K) and LR (K) for K Greater than 1 by Splitting the Atomic K-Tuple. Doctoral Thesis. UMI Order Number: UMI Order No. GAX94-03766., Purdue University.